Viago, Deacon, and Vladislav are three vampires living together in a flat share with their 8000 year old housemate Petyr. Attempting to cope with modern life in New Zealand is a bit of a struggle for these out of touch and lost in time bloodsuckers. When a documentary crew decides to take the unenviable task of capturing the vampires’ preparations for the annual undead get together known as The Unholy Masquerade, things start to unravel. These vampires are hilariously having to deal with the ordinary trials of sharing a flat; paying the rent, doing the bloody dishes and trying to socialise in the local nightclubs. However, they also have to catch their prey, drink their blood and avoid too many run-ins with the gang of werewolves that also roam around their town. Don’t worry though; even with vampires facing off against werewolves, this is a million miles away from Twilight. When the 8000 year old mute Petyr who lives in the basement turns ordinary 20-something year old guy Nick into a vampire, the more experienced vamps must help Nick to adjust to his new life as an immortal fanged creature of the night. In turn, Nick invites his very much not-dead-mate Stu to hang out with the vampires so that he can help them to learn more about the ways of the modern world. 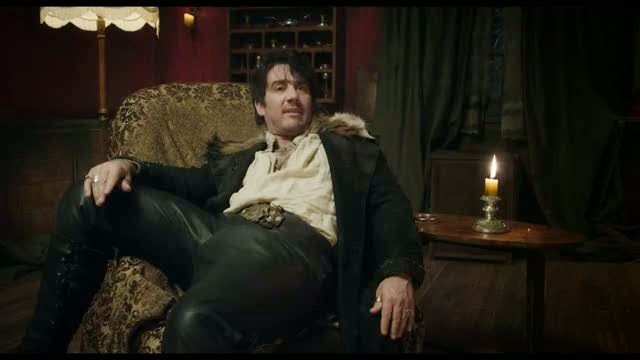 What We Do in the Shadows is a little hit and miss. The mock-documentary format has been done to death from This is Spinal Tap to The Office but it still manages to throw up plenty of laughs here. The extraordinary elements of the vampires is constantly undercut by their talking to camera and worrying about trivial things. There are plenty of awkward moments as the vampires are revealed to be little more than bickering manchildren, completely trapped in their old ways but always facing a world moving on without them. Though the central trio range from 183 to 862 years old, they are still just silly, selfish and narcissistic little boys. When the young Nick and his mate Stu come into their life, it shakes things up, particularly as Nick runs around telling people he is a vampire (attracting the attentions of a vampire hunter) and Stu remains very much undead. That’s it as far as plot goes. 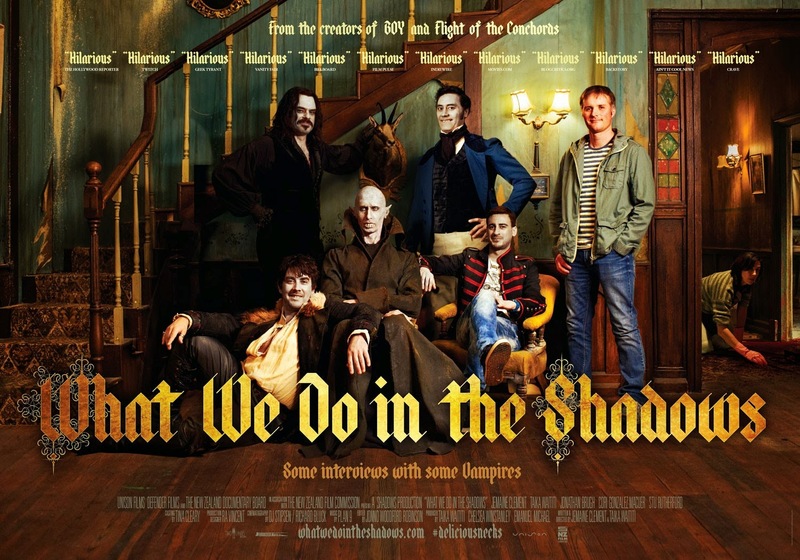 What We Do in the Shadows is much more about characters and giving the conventions associated with vampires as much of a ripping as possible. These vampires hilariously fight with werewolves, have troubles getting ready for nights out without being able to see their reflections and even fight amongst themselves by turning into bats and batting heads. Their frequent references to vampire films of the past such as The Lost Boys, Blade and Twilight will undoubtedly delight fans of the genre. When it’s funny, it is really funny. 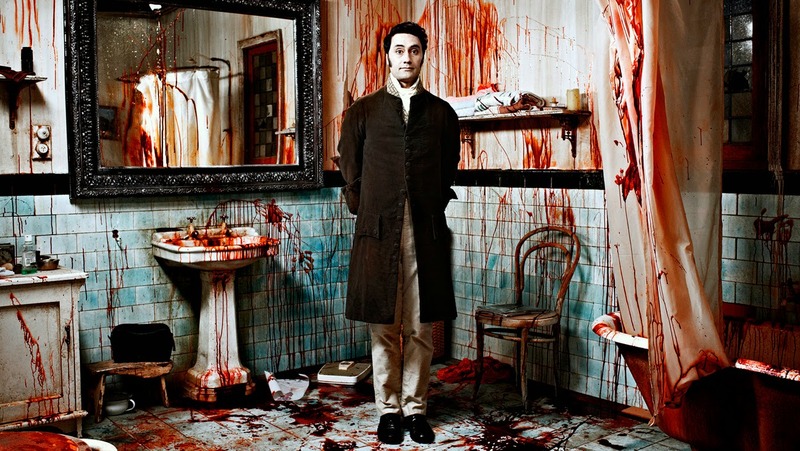 However, not all the jokes puncture the jugular, meaning What We Do in the Shadows is likely to remain in the shadows and unseen by a wide audience. Still, with this, Only Lovers Left Alive and A Girl Walks Home Alone At Night all being released this year, anyone worried that Twilight and Dracula Untold had driven stakes through the heart of decent vampires film should breathe a little sigh of relief.